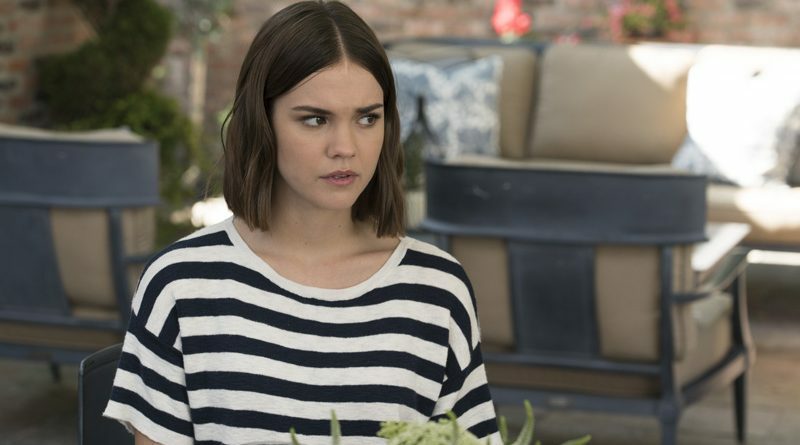 In the new episode “Imposter,” as Callie (Maia Mitchell) prepares to tell Judge Wilson (Roger Bart) about her connection to Malika (Zuri Adele), to keep Ben (Ken Kirby) from using that information against her, she discovers that she may not be the only person on her team with a conflict of interest. Meanwhile, Gael (Tommy Martinez) asks Callie to provide some legal help to his sister Jazmin (Hailie Sahar). New housewife Denise Richards and her friend Camille Grammer join returning housewives Erika Girardi, Dorit Kemsley, Teddi Mellencamp Arroyave, Lisa Rinna, Kyle Richards and Lisa Vanderpump as this resilient guilty pleasure opens Season 9. Expect the usual quota of laughs, many of them uncomfortable, accompanied by even more of the franchise’s trademark confrontations, some of which threaten to realign the group dynamics permanently. 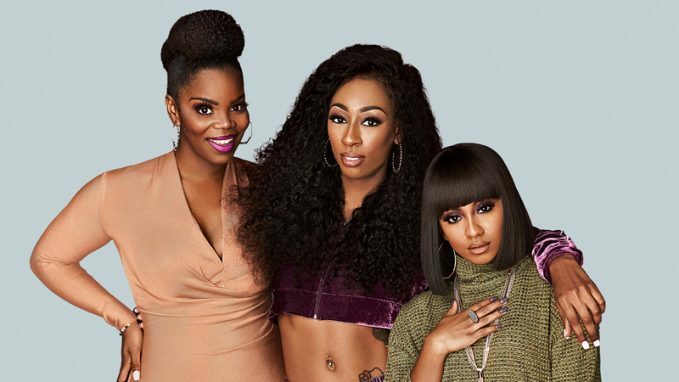 Emmy winner Lena Waithe (“Master of None”) co-wrote the pilot and serves as an executive producer on this promising new comedy series, a quasi-sequel to a hit 1992 movie comedy starring Eddie Murphy, Robin Givens and Halle Berry. As in real life, it’s been roughly 25 years since the events of that film, with Tequan Richmond and Tetona Jackson starring as the son of Givens’ character and the daughter of Murphy and Berry’s characters. Both now are trying to build marketing careers. Leland Martin and Lala Milan also star. 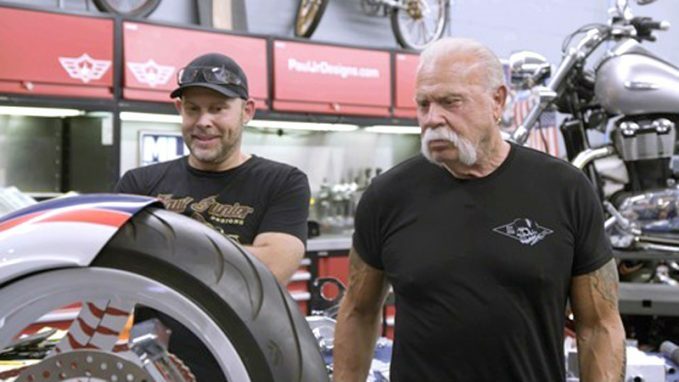 An ace father-and-son team of motorcycle builders — Paul Teutul Sr. and Paul Teutul Jr. — return for another season of creating one-of-a-kind choppers, as they continue to work with world-famous athletes, Forbes 100 businesses and celebrity clients. At Orange County Choppers, Paul Sr. takes a risk by moving his bike designs in a new direction even as he tries to get back to his roots elsewhere with a new line of affordable motorcycles. Paul Jr. wants to build a streamlined bike for the MLB Network. 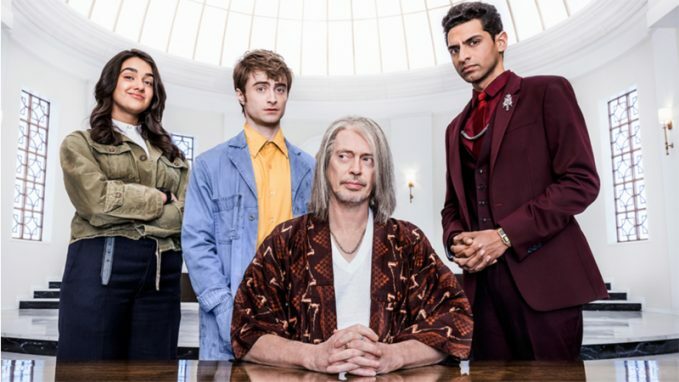 Daniel Radcliffe and Steve Buscemi executive produce and star in this seven-episode limited comedy series based on Simon Rich’s book, “What in God’s Name.” Responsible for answering the prayers of humanity, low-level angel Craig (Radcliffe) reports to God (Buscemi), who has lost interest in his high-maintenance creation and is ready to destroy the world again. To prove mankind is worth saving, Craig and angelic colleague Eliza (Geraldine Viswanathan) accept a wager that they can grant a seemingly impossible prayer. Guest stars slated to appear during the season include Tituss Burgess, Margaret Cho, Angela Kinsey and Tim Meadows.